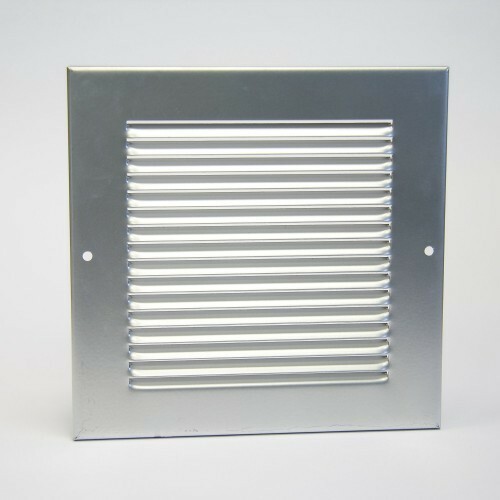 Reckoned as one of the involved companies of the industry, we are extremely immersed in providing Two Way Grill. Established in the year 2011 at Chennai, Tamil Nadu, we “Zeal Air Engineering” is a Sole Proprietorship (Individual) based firm, involved as the manufacturer and wholesaler of Aluminium Grill, Aluminium Diffuser, Metal Damper and many more. We have gained the huge client support and reach the summit of success because of having the best quality products at the reasonable price.